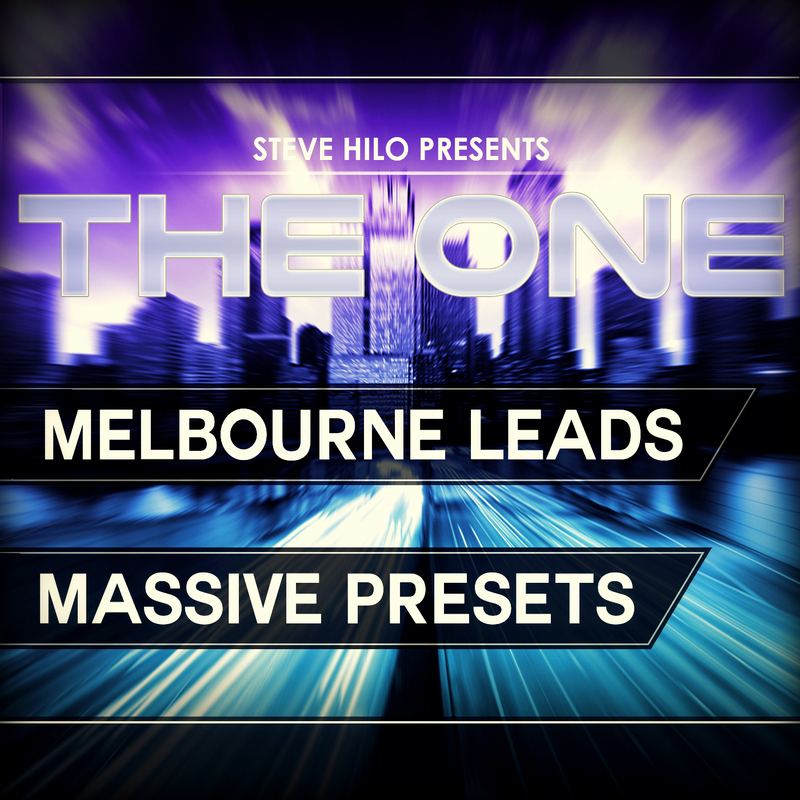 THE ONE proudly presents THE ONE: Melbourne Leads, a sweet collection of vital lead presets for NI Massive. Are you envious of the amazing sounds the real pros are using in their songs? Then this is a must-have for you! THE ONE: Melbourne Leads includes 50 handcrafted lead presets for your Melbourne Bounce production, as well as a large number of bonus items. The lead sounds includes everything from dark and naughty leads, to bright and highpitched funky leads - even leads with a formant sound to them. All presets have been made to deliver top of the notch innovation and quality, and feature full usage of all 8 Macros, to control both the sonic quality of the sound, as well as the artistic side of each preset, giving you presets with vast possibilities. More than this, the presets contain a strong usage of Randomizing, Velocity-controlling, even Keyboardtracking, to make the respond as good and as natural as possible. And last but not least, all sounds have been made to be as fat and full, punchy and snappy, and wide as possible. These features are of course no surprise when the creator of the sounds is a signed designer for famous brands! Just during the recent year, the world of Melbourne Bounce has exploded, with names such as TJR, Will Sparks, and Deorro becoming more and more famous. This makes this scene harder than ever to be successfull in. This is why you need more solid sounds than ever to cut through the dense masses of producers and reach success and fame, sounds that THE ONE: Melbourne Bounce will provide you in this soundbank. Hear the MP3 demosong and feel the rhythm bounce inside your body. The demo gives you some excellent examples of the possibilities with the sounds in this presetbank.